Retail and e-commerce futurist and best-selling author Wijnand Jongen during the 25th NRCE. Over 800 retailers – CEOs, presidents, top level executives – trooped to the SMX Convention Center for the 25th National Retail Conference and Stores Asia Expo (NRCE)—the biggest and most relevant gathering of retailers in the country—to listen to the latest insights and updates on retail industry from global and local experts last August 9-10, 2018. Globally-recognized author and futurist on retail and e-commerce Wijnand Jongen talked about the “End of Online Shopping”. In his talk he detailed about some of the major changes and developments in the retail industry in the last decades and how online and offline retail can marry seamlessly in the current retail landscape. Jongen is the co-founder and Chairman of the Executive Committee of Ecommerce Europe, the European umbrella organization with more than 75,000 merchants. Newly-appointed Tourism Secretary Bernadette Romulo-Puyat also served as keynote speaker on the first day who shared how retail is a vital aspect and driver of the local tourism industry. Central Pattana Deputy CEO Ms. Wallaya Chirathivat set the tone of the conference on Day 2 of the conference. 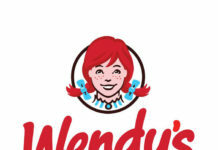 She shared insights on the changing role of malls from being a place to shop into becoming a destination, where people do not only buy stuff, but gain experiences as well. Central Pattana is Thailand’s largest retail property development and investment company. Chirativhat’s talk was followed by Mr. Massimo Volpe, Chairman of the Forum for International Retail Association Executives (FIRAE) who discussed the “Global State of Retailing” including the latest trends in retailing in various parts of the world. 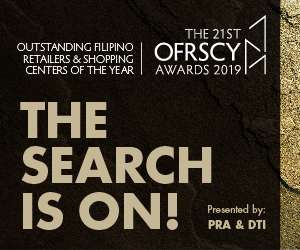 Other speakers include Kantar Millward Brown (Philippines) Executive Director Jane Ng who shared tips on achieving brand growth and resilience through meaningful disruptions. TaskUs Senior Vice President in Southeast Asia Robert Hayes talked about how to deliver the world’s best customer experience; Amazon Web Services’ Santanu Dutt shared innovations at Amazon; Business Works’ Consultant and Stylist Nika Diwa discussed “Building YOU as a Brand”; and H&M Singapore Sustainability Manager Xin Yi Wong shared insights on how fashion can be sustainable and sustainability can be fashionable. Panel discussions featured two of the trends in retail during the two-day conference. Some of the country’s biggest entertainment providers including giant TV network ABS-CBN, family amusement arcade center Timezone, Viu Philippines which offers Korean dramas, variety shows and other Asian programs thru their website and app, and indoor play city for kids Kidzania discussed how experience and leisure will transform the retail landscape on Day 1. The second day featured successful women in retail including Wilcon Depot President and CEO Lorraine Belo-Cincochan, Oryspa CEO Sherill Quintana, DMark Beauty CEO Nikki Tang, Echostore Sustainable Lifestyle and Great Women co-founder Jeannie Javelosa, and AllValue Presdent Camille Villar who shared their insights and experience as women in retail leadership. 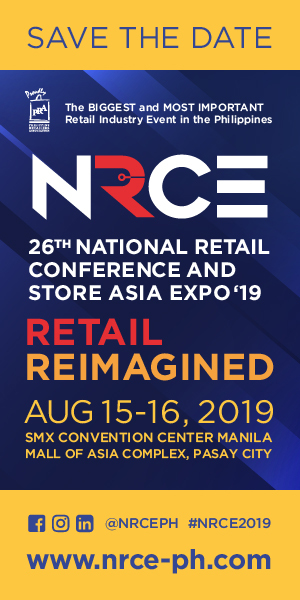 Due to the success of the Breakout Session on Supermarket Track last year, the NRCE has brought back the breakout session on Supermarket Track, which again received a wide audience. Topics included megatrends in supermarket, unmanned supermarket, retail transformation in Europe, and digital transformation real world example. New this year is the Digital Transformation Track, which also received great interest from NRCE delegates. 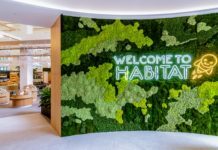 Topics included are using social media to drive e-commerce conversions, analytics for retail, creating new experiences through design thinking, customer service in digital world, and newest technology and concepts in Singapore’s Capital Land. To complement the conference, the Stores Asia Expo featured “tools for global retailing” from over 100 exhibitors offering products and solutions for the retail industry such as Retail Solutions, E-Commerce & M-Commerce, Shop Fittings & Store Design, Digital Marketing, Commercial and Real Estate Developers, Web Developers, Non-traditional Advertising, Financial Services, Storage and Distribution, HR Solutions, and Billboard Locations among others. 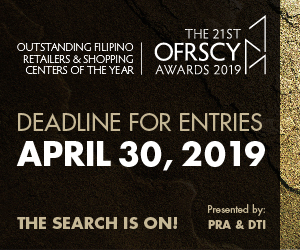 The Stores Asia Expo, which is the biggest in the Philippines and is one of the longest running retail suppliers’ expo in Asia, has drawn more than 3,000 visitors and decision makers from the retail and related industries. Talks on the latest innovations in retail also took place at the Retail Learning Lab inside the Expo Hall. 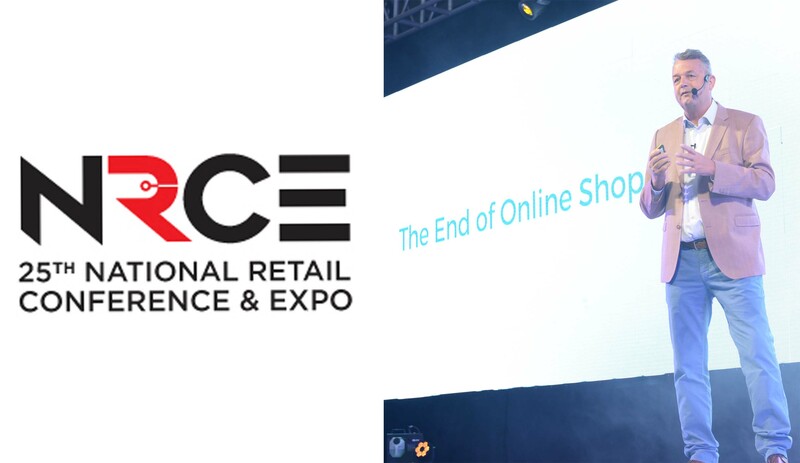 As part of its call to reinvent retail, the NRCE has also re-designed its logo into a minimalistic and modern style. This was designed by Hong Kong-based design studio Springtime Limited, led by Chris Dingcong who was also one of the speakers for NRCE last year. 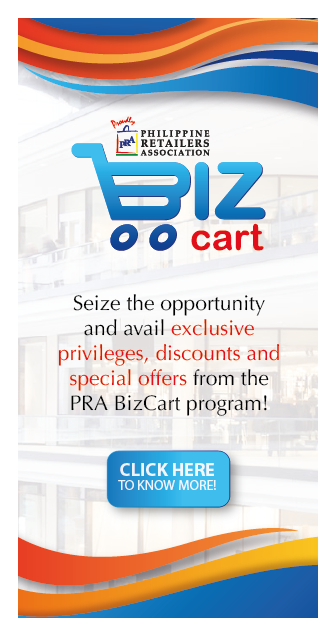 This year, the Philippine Retailer’s Association annual flagship program, with the theme “Reinventing Retail,” focused on strategies and insights to help retailers step up their game to meet the consumer demands of today and to achieve a perennial advantage in an increasingly demanding industry, featuring industry masters and leaders from the global and local arena.